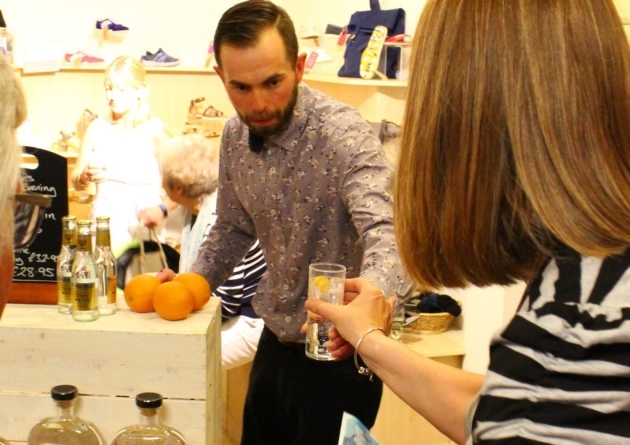 We usually have gins open for you to try so come along and have a sample before you take the full plunge into the world of juniper based spirit lovliness! 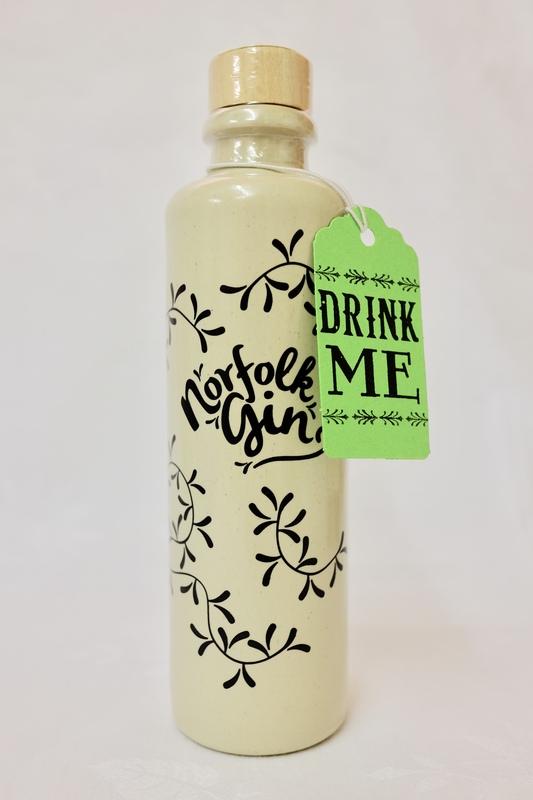 We also love Pinkster Raspberry Gin and Peachey's Norfolk Dry Gin. 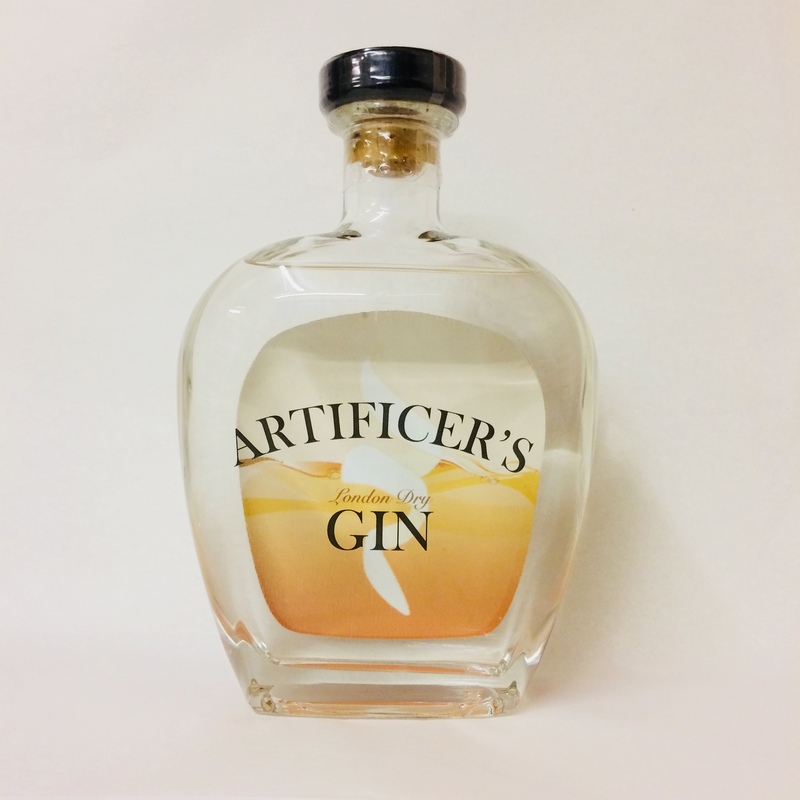 Artificer’s Gin is the first in a range of refillable gins from Reno Wine, complementing our refillable wines. 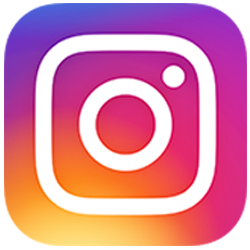 With wine and spirit tasting company VanVino Ltd we've developed a product that tastes fantastic and helps reduce your glass waste. 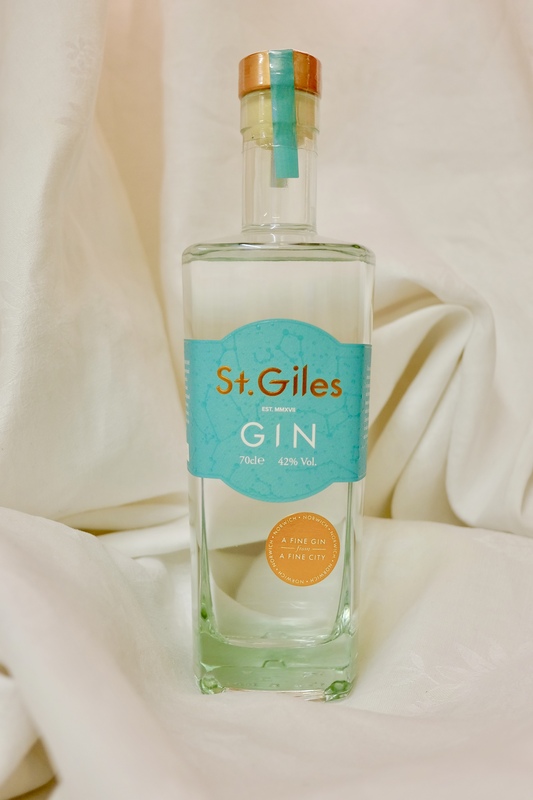 Distilled in Birmingham, home town of Reno Wine boss Chris White, our London dry gin is compounded with water from the St. George's Distillery in Norfolk. 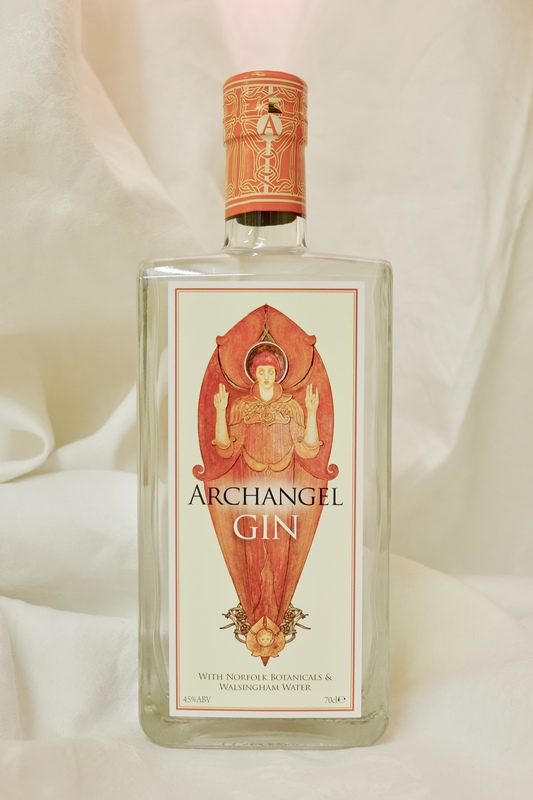 With nine sumptious botanicals this is a soft and very flavoursome spirit with prominent notes of mediterranean orange peel and warmth from cinnamom and nutmeg spices. Refills are available from Reno Wine in Market Street, Wymondham. At Reno Wine we routinely stock about 40 - 50 gins including English, Welsh, Irish and Scottish distilleries. Fifty Pounds Gin, Dr. J's, Brockmans, Nelson's Rhubarb & Custard, Jensen's, Crossbill, Hoxton, Mason's Yorkshire Tea Edition, Shetland Reel, Dà Mhìle Organic, Poetic Licence, Tarquin's Cornish, Blackdown Sussex Dry, Sacred - Cardamom, Bertha's Revenge (milk gin). There are literally 1000's of gins being produced around the world and we do endeavour to keep some interesting examples on the shelves. Xolato Chocolate Gin (Belgium), Dorothy Parker (US), Scapegrace (New Zealand), Ginpilz (Italy), Hedgehog Gin (Netherlands), Four Pillars (Australia), Prütt Gin (Germany), Filliers (Belgium), Citadelle (France), Sharish Blue Magic - colour changing gin (Portugal), Genever (Holland). This list is by no means the limit to our gloabl gin stock yet unfortunately we canot keep every gin in stock at the same time so again please call in or phone if you have a favourite or would like us to recommend and order you a fresh addition for your gin cupboard!